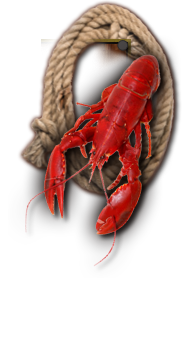 for a great lobster dinner in the rough. 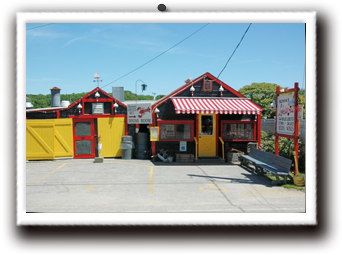 to find us located in the charming fishing village of Cape Porpoise, Maine. 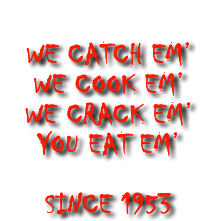 Our lobster dinners are served the same way they were in 1953. Fresh, locally caught lobster, cooked to order, no frills, simple and delicious. So come as you are, bring your friends and family, and have fun. 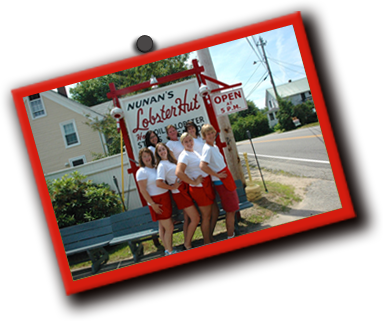 Let our family serve you a delicious traditional Maine lobster dinner. Then we are open at 5 p.m 7 nights week.